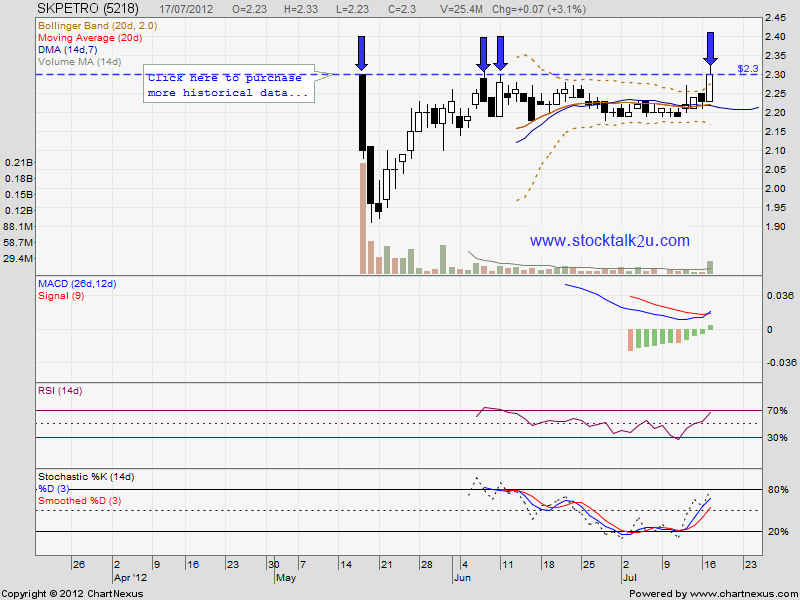 SKPETRO retest RM2.30 level again. 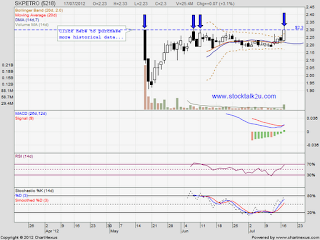 Will it break through RM2.30 strong resistance? High probably, it may break through RM3.55 resistance level & go higher. MA20 / MA50 would be the immediate support.